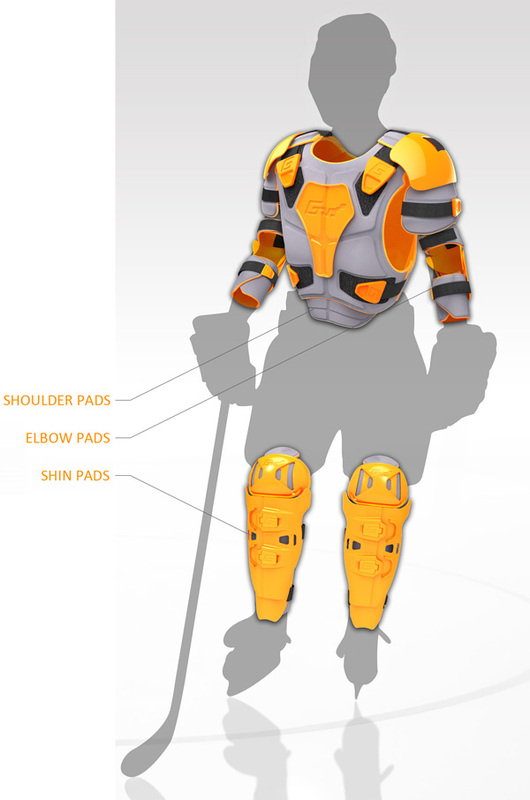 TubaDuba: Fitness, Health and Sports Technology: Re-Sizable Youth Hockey Equipment! Now lets get behind this and get it produced. Lazer, Helmets, Illuminate the Night!